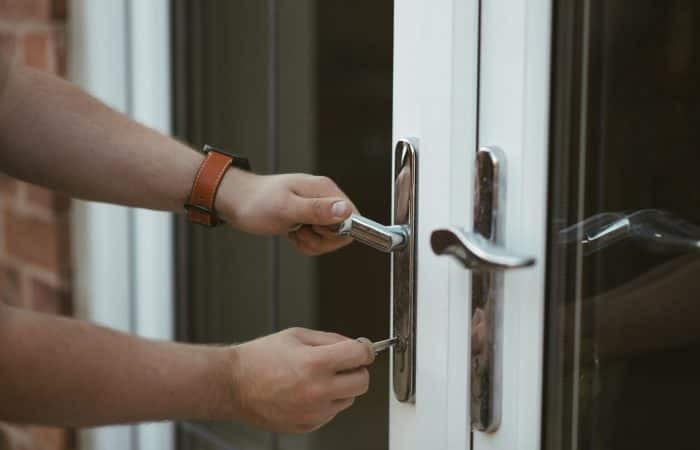 Master Key systems are a great way of simplifying the security of your property or business, ensuring certain locks are accessible to permitted key holders only – whilst allowing you, the property owner, to open all your locks with a single key. 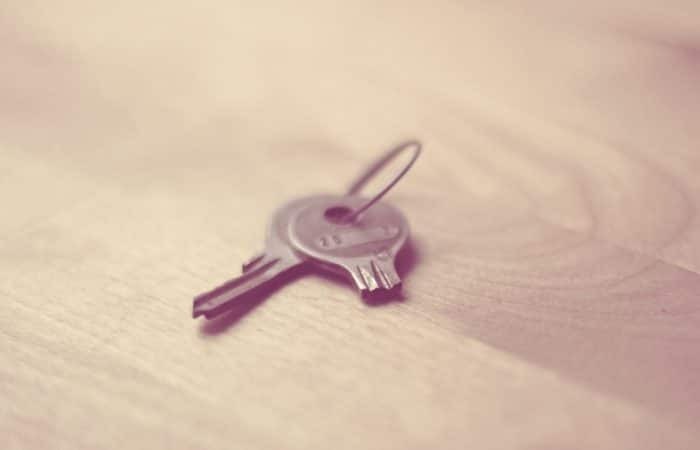 This means that you can lend keys to family members, friends and neighbours without compromising the security of your home. Master Key systems also provide an ideal solution for business owners who want to distribute keys between select members of staff. We can design, supply and install a Master Key system for most applications either large or small. There’s no call-out charge and costs are quoted in advance. All our members are friendly and professional, regularly vetted and adhere to NNAL (National Network of Approved Locksmiths) guidelines. For a free, no obligation quote, contact us on 01163 400131. Alternatively, for immediate attention call our 24/7 emergency helpline on 07846 962825. Do you have a lock emergency? Don’t panic, JG Locksmiths are here to help! Damaged or faulty locks are an unnecessary risk to the security of both you and your, as well as the contents of your home and business. If you need an extra set of keys quickly or have recently moved house and want to replace your keys and locks then look no further. 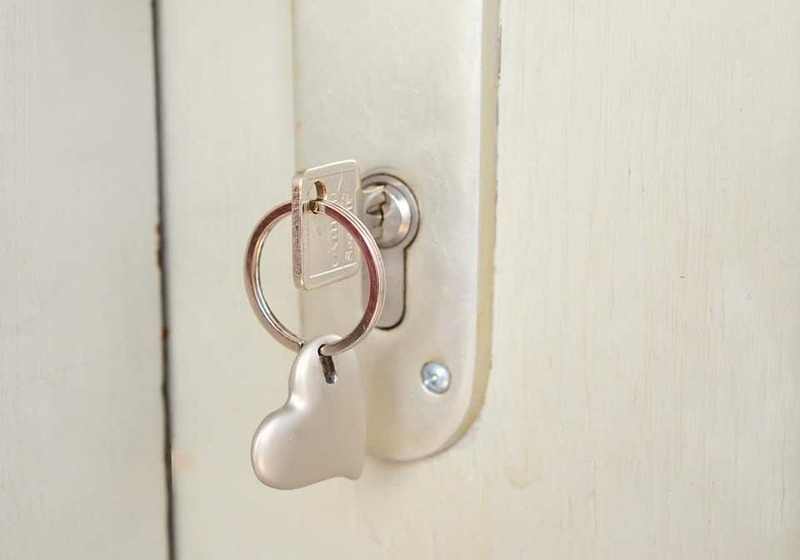 We can provide you with an extra set of keys quickly and at an affordable price. We aim to respond to any service within the hour, allowing you to get on with your day. This is one of the many reasons that we have been recommended by Leicestershire police and clients in and around the area. There’s nothing more important than assurance that your premises are secure and safe. That’s why we give a reliable and professional commercial locksmith service to ensure that your business is protected. Request your free no-obligation quote today with JG Locksmiths.